Savvy car shoppers — this page is for you! 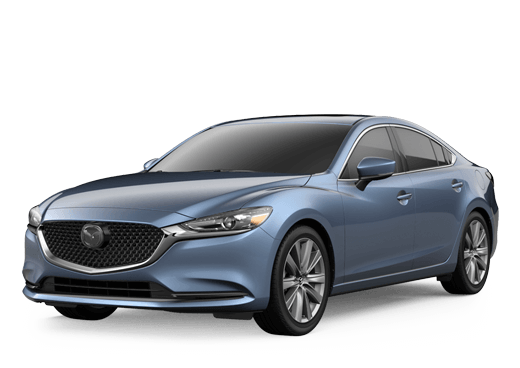 This is where you’ll find the latest incentives, rebates and offerings from Mazda to ensure you are getting the best available price on your next vehicle. 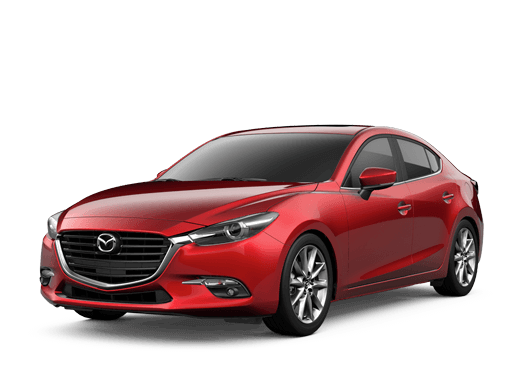 With offers on nearly every vehicle in the Mazda lineup, there is sure to be a deal that is right for you. 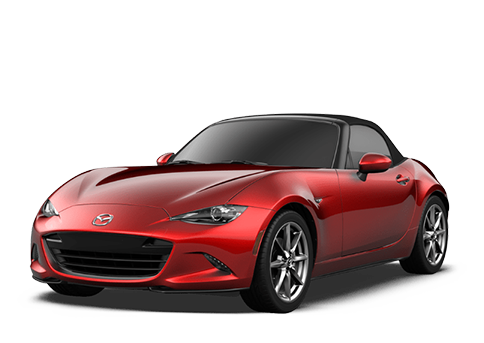 When you see a great Mazda deal in Dayton, OH, act fast, because these offers are constantly changing!